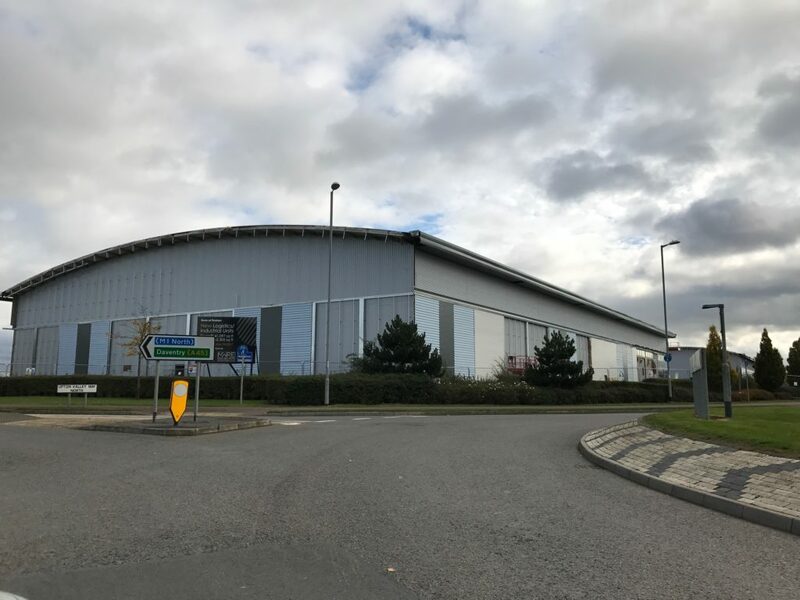 Pineham Distribution Centre comprises two portal frame industrial units with associated office space, with a combined gross internal area of approximately 9,780m2. The project has been procured via a Design and Build contract and built to achieve a BREEAM rating of “Very Good”. Fellows took early control of cost management providing feasibility costings, in addition to comprehensive analysis through tender and negotiation of the agreed contract sum to ensure best value for money was achieved for the client. Working alongside the project team, Fellows helped co-ordinate pre-construction activity to ensure discharge of pre-commencement conditions and a timely start on site. Acting as Client’s Quantity Surveyor and Employer’s Agent, Fellows are working to ensure the project is delivered on time and within budget. Our diligent and pragmatic approach to cost and project management has resulted in a strong bond between Client, Contractor and Fellows, which we aim to maintain from project inception to completion. This development is one of many currently being delivered for Seven Capital in and around the wider Midland region.